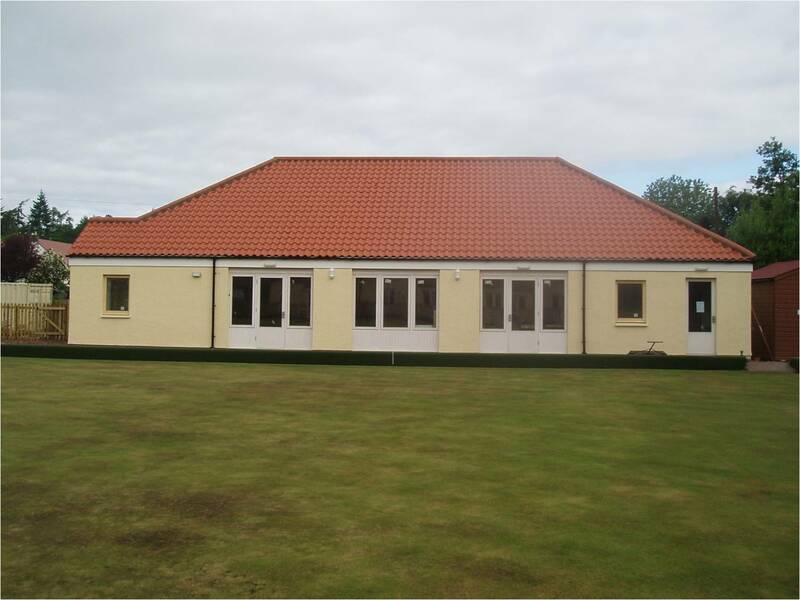 Gifford Bowling Club dates back to the late 1800's with the land it sits on donated by the Tweeddale family. In 2008 a new Clubhouse was built, which also saw the amalgamation of numerous sports groups in the village to create GIFFORD BOWLING AND SPORTS CLUB. The clubhouse now acts as a home for Bowling, Cricket, Junior Rugby and Junior Cricket. Many other groups in the village have also ejoyed the facilities as well as our many Social members. The licensed clubhouse is open 6 evenings a week with many interests for all as well as good company. Our Club Manager, Jackie Medhurst, is always pleased to welcome all. The club is a non-profit making organisation with all surpluses being re-invested in the club and in support of its sports group activities. Please visit "News and Events" to see the latest news and upcoming events. Please call 01620 810517 if you wish to find out more about the club or have any comments/suggestions.